In our examples above, you’ll see the same size house (and detached garage) with similar charges and variation or options for additional charges. Let’s review those and other factors that impact costs. The primary factor would be size and/or layout of where the material will be installed. This will result in the highest cost, and is what a contractor will be basing the majority of their labor costs on. Usually residential homes have surface areas that are easily accessible, rectangular and match the experience of previous jobs. But often enough, each house has its own unique nooks and crannies that may pose slight issues to a contractor that do impact labor charges. — Usually not dramatically, because the size is small in such places, but it is less accessible and means the pacing of the overall job has to be adjusted for those unique layouts. The exact type of vinyl siding is the next significant factor impact cost. On average foam-back doubles the cost of vinyl siding. Yet, not always. Higher quality siding with thicker insulation backing will go over the high end average of $8 per sq. ft. and probably come in around $10 per sq. ft. installed. The profile or how panels, or planks, are laid out exactly is one factor, thickness of the vinyl siding is another factor, the texture of the surface yet another factor. The thickness can go up to .052, which is uncommon but is sold on the market, and is of course the most expensive. Labor costs are usually fairly standard to a region, but can vary by experience, amount of crew members on the site, and whether they are installing a specific brand that carries warranties and such. Installing vinyl siding isn’t complex and is a job a handy person type could accomplish, though likely much less efficiently or with less care due to lack of experience. Waste of materials is generally accounted for by professional contractors and kept at a minimum, whereas the inexperienced installer is probably not accounting for this in their estimate and may way underestimate how much that will actually be. Replacing or updating certain house features such as soffits and window trim is usually a strong consideration when doing a siding job. Often when getting estimates, the price for these updates will be itemized separately. As a homeowner, make sure you ask if that is not included and ask any questions you may have about what such updates will mean for you and your home. In general, if your home’s old exterior is showing wear and tear, chances are the window trims do as well. So keeping that on a newly sided home will have the trim stick out like a sore thumb. 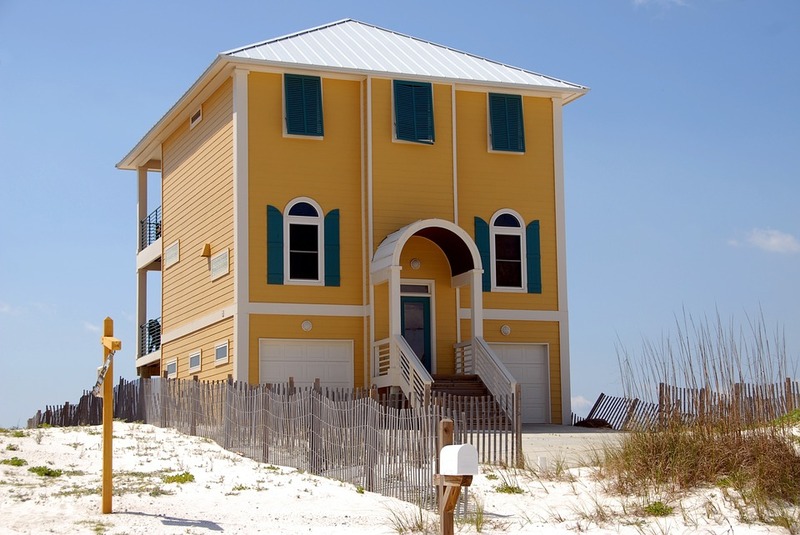 Likewise, in our example is the detached garage optional cost. If your house has no buildings apart from the home and/or your garage is attached, then this doesn’t apply as the siding cost at top of the list would account for all square footage of installation. But keep in mind, if there is such a structure, it too may be getting all the materials (minus house wrap perhaps) that go into overall project cost. Removal of existing siding is sometimes options but usually a cost factor that needs to be considered. The removal charges plus disposal can add up, but is likely far better done by professional contractor who has the ability to do this quickly and with care that a non-contractor does not. Clean-up alone from such a task is worth it. 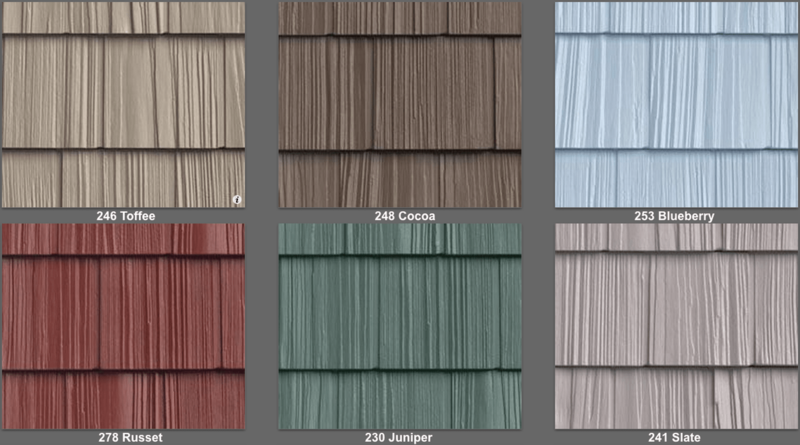 Incidentally, color adds zero to the cost and contractors will be able to offer really any color you can imagine but typically have 7 to 35 color options to select from. If you go outside of those there may be additional charge for custom ordering. The rest of the items are necessary parts of the job, but low on cost. It’s hard to have a contractor put siding on your house without a building permit, or nails and the additional construction materials. — All of these added together amount to under 50 cents per sq. ft., but an item such as building permit isn’t based on square feet as much as it is your local municipality. The Good: Vinyl Siding is a budget friendly way to achieve durable, long lasting color on your home. 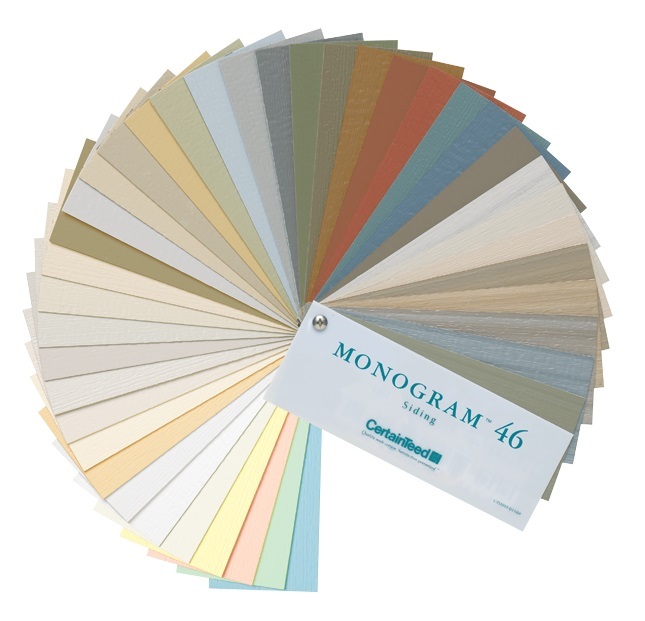 Colors fade evenly and the material holds up well in weather and against insects. The ROI factor is good (at about 77% of value you put in). The Bad: Because of the association with plastic, vinyl siding may not be to your liking, though it’s really challenging to tell the difference between vinyl siding and say fiber cement or wood from the curbside. There’s also a concern that vinyl melts or warps when exposed to extreme heat, i.e. too much sun. This can and does happen, but is very rare. 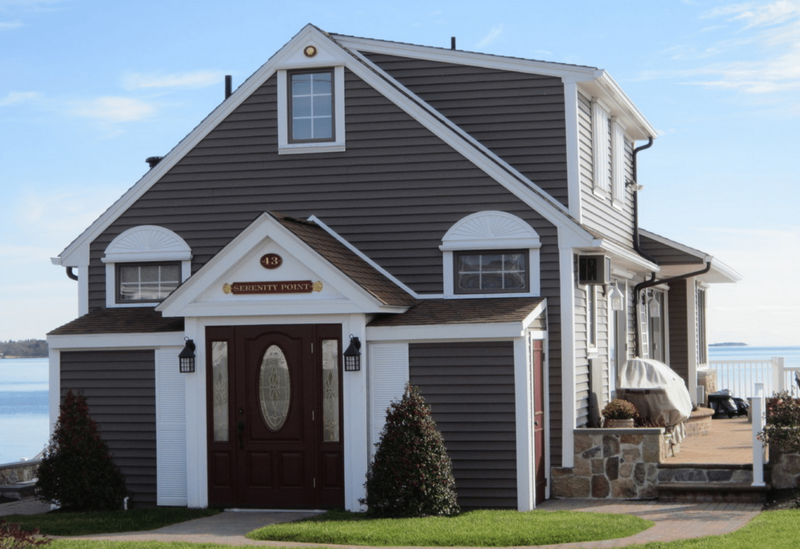 The Oh So Pretty: Going with foam-backed vinyl siding provides top notch R-Value in terms of residential home cladding. Only natural stone, which is the most expensive siding option rivals it.